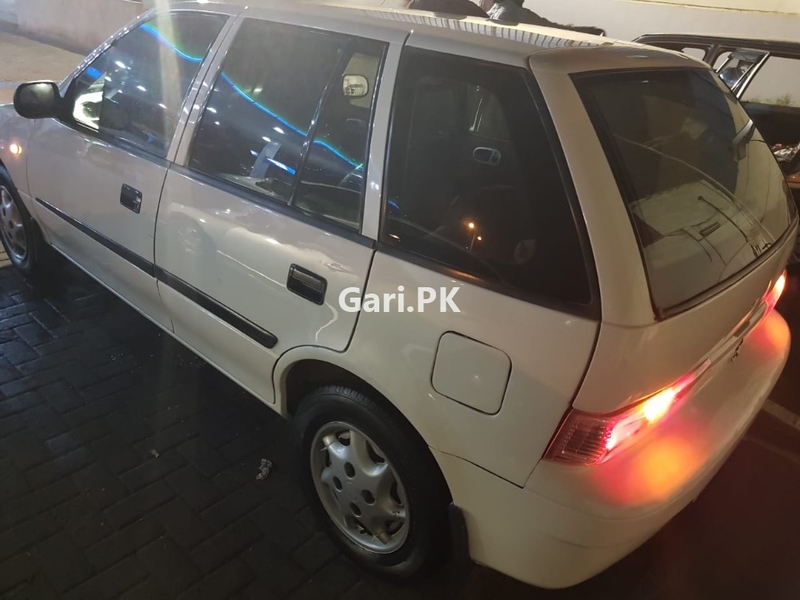 Suzuki Cultus VXRi 2010 used car for sale is available in Kohinoor Town Faisalabad Pakistan. My gari Suzuki Cultus 2010 has transmission Manual, engine capacity 1000 cc, assembly Local and body type Hatchback. Car is 84000 Km Driven only.